What’s past is present. Everything that has happened before has paved the way to the future we now know - but what if every major point in history could have had a different outcome? 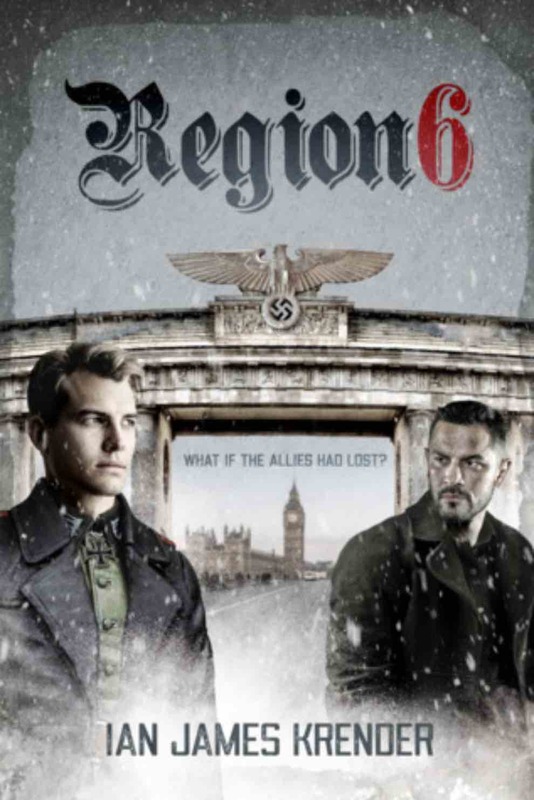 Coinciding with the 80th anniversary of the start of WWII, South Devon author Ian Krender presents his vivid dystopian thriller debut, Region 6, where the Nazis discovered the atom bomb before the Americans and won the Second World War. Set two generations after the defeat of Britain, where the regime is accepted and even embraced by some, this sinister Britain Ian lays out is a tantalisingly real possibility. Set between 1983 and 1993 in a post-war Britain that is now known as Region 6, the population is divided between the fortunate and the less so, and it against this broken backdrop that our action takes place. Interwoven with the thriller is a love story between two repressed gay men from either side of the political divide: Thomas, lower class because of Jewish heritage, and Stephen, a well-off man who has recently joined the Gestapo. His first mission: to seduce Thomas who the Gestapo believe is part of the resistance. But will Stephen stay loyal to the regime when he is ordered to kill Thomas or will love conquer all?